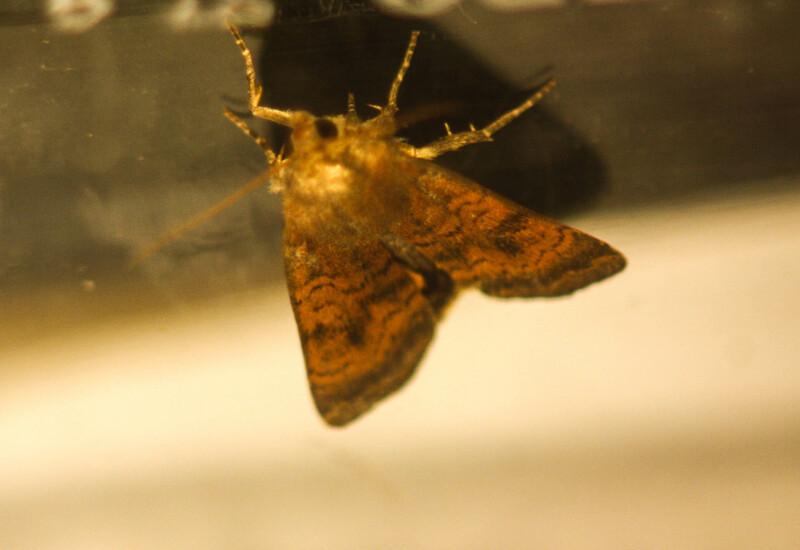 Hi guys, I have been trying to identify this moth since July,the images were taken inside my greenhouse so they were a little dark. I have finalyy come to the conclusion that it is probably a six-striped rustic. Can anyone confirm this or point me in another direction please. It's not a Six-striped Rustic Ray. 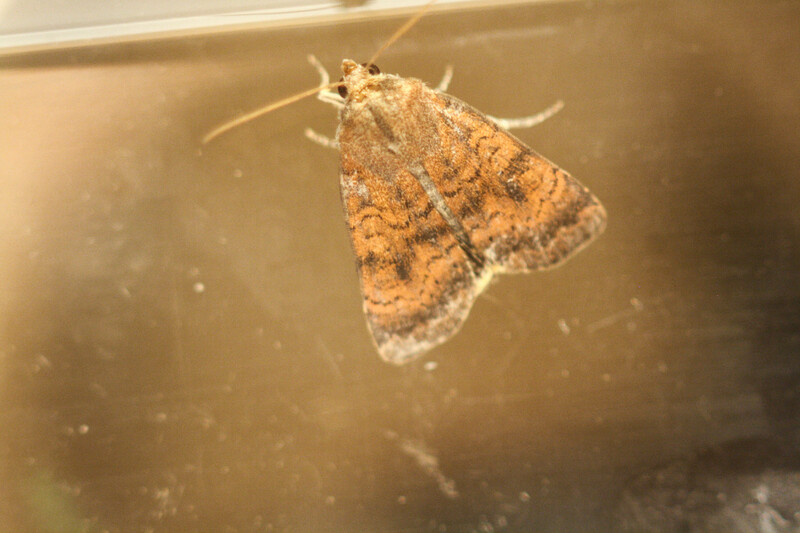 It's a Least Yellow Underwing (Noctua interject) - you can just see the underwing in your lower picture. Thanks Graham, I hadn't spotted that, it's very difficult to see until you pointed it out.